With its July 2015 announcement of the Second Chance Pell Pilot Program, the U.S. Department of Education ushered in what could be a new era of expanded opportunities for postsecondary education in our nation’s prisons. The Second Chance Pell Pilot makes students incarcerated in state and federal prisons eligible for need-based financial aid in a limited number of authorized sites—meaning postsecondary education is likely to become a reality for an increased number of the more than 1.5 million people in prisons nationwide. Research shows that—among other benefits to individuals, families, communities, and prisons—incarcerated people who participate in prison education programs are 43 percent less likely to recidivate than those who do not. This report offers lessons from the field on the implementation of these programs in corrections settings across the country. 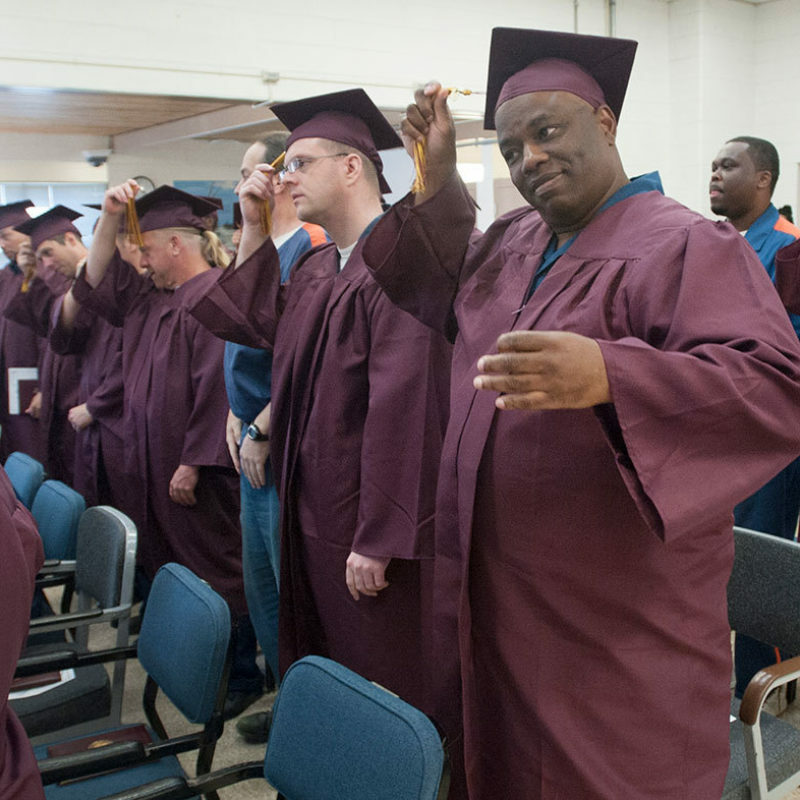 The success of the Second Chance Pell Pilot Program depends on the quality of partnerships between colleges and corrections agencies. To ensure growth and success, partnerships between higher education institutions and corrections agencies should have clear and purposeful guidelines in place. The quality and content of college programming should be in all material ways equal to programming offered to students on campuses in the community. Academic support is critical for students to continue their college education after they are released from prison. From 1972 to 2010, the number of people in prison increased 700% A significant proportion of this increase was concentrated among people with no college education. Postsecondary education is cost-effective. It offers a 400% return on investment over three years for taxpayers, or $5 saved for every $1 spent.